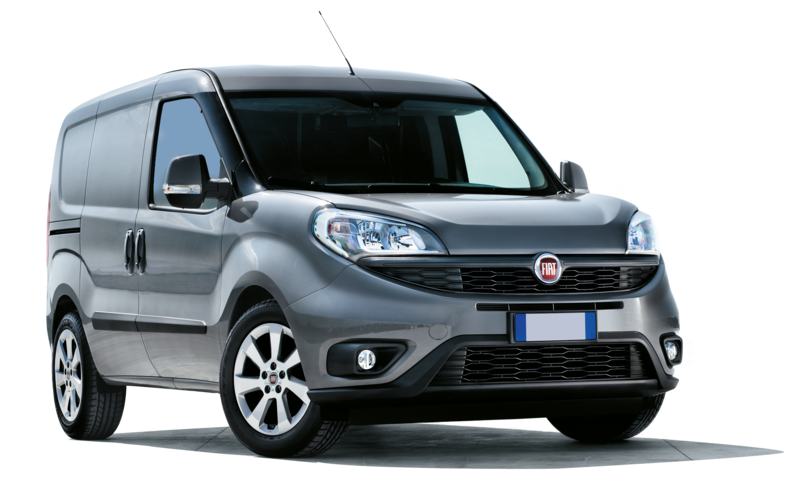 The Fiat Doblo Cargo is a light van that was launched in 2010 and most recently updated in 2015 with a new front grille, lights and more efficient engine line-up, but retaining its larger-than-rivals load space. The Doblo Cargo is available in regular and Maxi long-wheelbase forms, plus a version with a higher roof. What is the Fiat Doblo like to drive? The current generation Doblo has always been one of the best vans to drive in the light commercial vehicle sector. However, and importantly, it’s also one of the most space efficient too. The driving position is good and the seats offer good comfort and include great lumbar support for the driver. Visibility forwards and from the mirrors is also good, making the Doblo Cargo easy to manoeuvre in town. The steering offers excellent feedback and, as something of a rarity in the commercial vehicle market, offers a fun drive without losing any comfort. Fiat’s diesels have a good reputation for efficiency and reliability and the Multijet units in the Doblo are no exception. The Fiat Doblo Cargo trim levels offer a very simple walk-up starting with a base spec, followed by SX and then Tecnico. Available in four different capacities; standard, standard with a high roof, long and long with a high roof, the sweet spot in the Doblo range is the standard Cargo. This means that you can have the most efficient 1.3 diesel engine which, at 95hp, has enough power to cope with loads in the standard configuration. We’d also opt for the top-spec Tecnico trim level because it offers a couple of desirable options such as climate control and parking sensors. The inclusion of parking sensors means the Doblo Cargo is not only easier to park, but there will be fewer dings when you need to return the vehicle. Climate control is also a desirable item both for drivers and on the used car market and should, again, improve resale values. Fiat Doblo Cargo Interior – what’s it like? Up front the Doblo Cargo is a functional affair. There’s a super-useful overhead storage area built into the roof that’s useful for keeping delivery documents, A-Zs and other slimmer, lighter items. The Doblo Cargo comes as standard with a fixed bulkhead, but this doesn’t impede the position of the driver’s seat. The load area is impressive in this class with a volume of between 3.4m3 in the standard van, rising to 5m3 in the long wheelbase, high roof version. All but the entry level version come with a lined load bay floor to protect against damage. 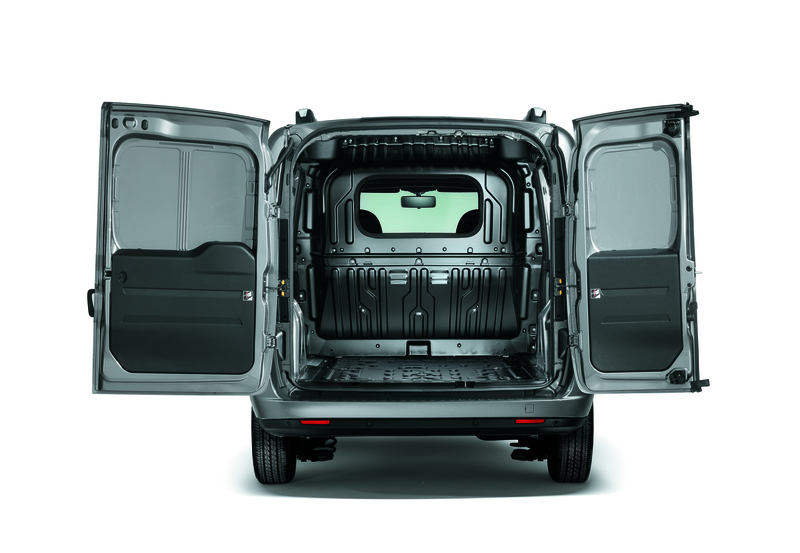 The maximum payload for the Fiat Doblo Cargo starts from 750kg and rises to just over the tonne at 1005kg. Rivals include the Vauxhall Combo, Ford Transit Connect, Citroen Berlingo, Nissan NV200, Peugeot Bipper and the Renault Kangoo. Not only is the Fiat Doblo Cargo is one of the best value light vans around but, thanks to excellent equipment on the SX and Tecnico trim levels, coupled with a good drive and great practicality, it’s a highly compelling all round offering from Fiat.